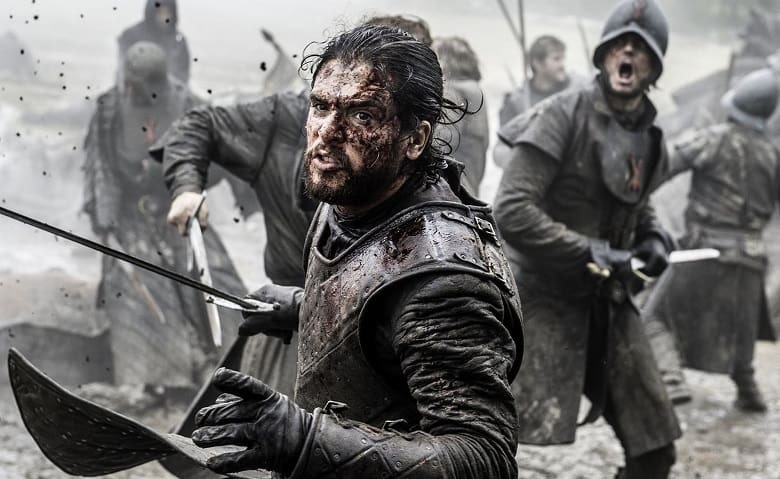 Well, it’s finally official: the next season of Game of Thrones will only consist of seven episodes, HBO announced on Monday. We first heard that showrunners David Benioff and D.B. Weiss were planning a shorter seventh season back in April, but now we have official confirmation by the network. There’s no word on whether the eight, and likely final season will also be shorter, but the showrunners have previously mentioned that the series will probably wrap after 13 more episodes, meaning that the final season might only be six episodes long. What do you guys think? Sound-off your thoughts on the news in the comment section below.